We had some friends from Modesto, California visiting with us. He was recently on Triple D and wanted to go see his friend at Latin House Burger Joint in Miami that he appeared on TV with. We headed down to this part of Miami that I thought was Kendall but was told it was just Miami proper. So we pulled into this unassuming shopping plaza on the North side of Sunset Drive, not too far from Florida International University, to get some burgers. Once we pulled in I noticed there was a pizzeria in the plaza named Johny's Pizza. Nope, not Johnny's Pizza as most people would spell it. My family and friends went into Latin House and I made a beeline to Pizza Johny's. The pizzeria wasn't anything to write home about. It didn't appear entirely clean but smelled good regardless. For an off hour, Pizza Johny's was doing a nice business. The seating in this establishment is minimal but that doesn't seem to stop folks from taking food out from there. I glanced up at the menu, which was expansive. They had everything you would expect from a "New York Style Pizzeria". 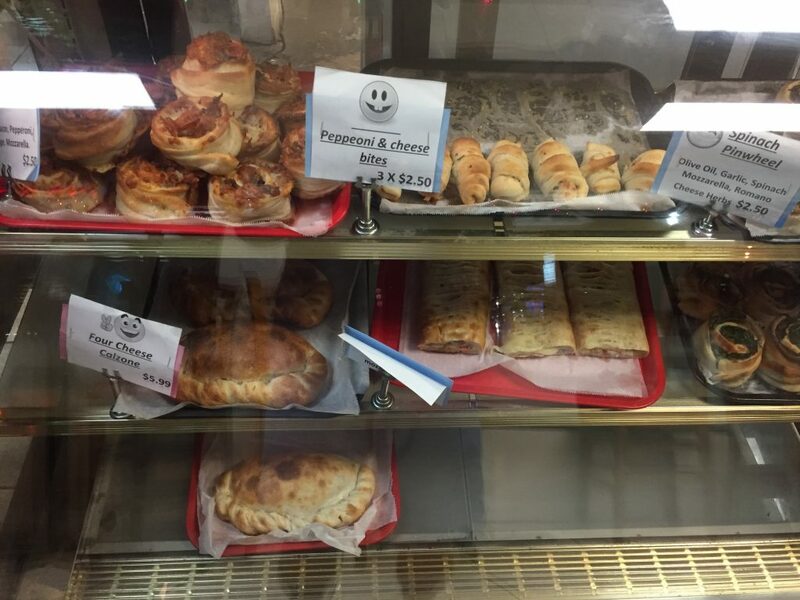 Italian Ices, Strombolis, Calzones and even had pinwheels. Unfortunately they did not have Sicilian slices at this time, so I ordered just one regular slice to try and looked around a bit. I am wondering if they were about to renovate the place and that is why it looked a little dated. If you google Pizza Johny's you will get this website... http://www.pizzajohnys.com/ and that says they are under construction, but maybe it is the website that is under construction. 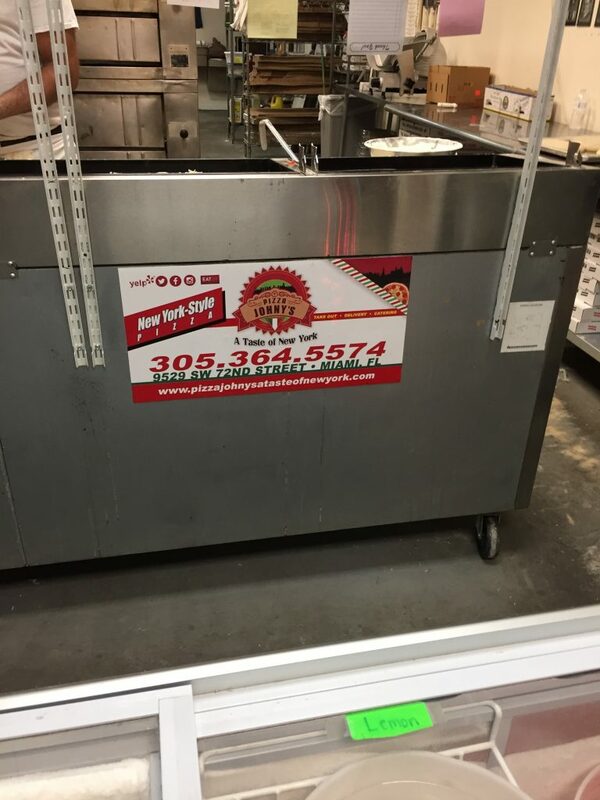 Inside they have a sign by the pizza makers counter that shows their website as www.pizzajohnysatasteofnewyork.com that doesn't work at all. Seems like they are having an identity crisis. The phone number listed on the one website is even different from the other. I know, I know, you don't care about the website or how it could be the worst and longest domain name ever. You care about the pizza, so I will just get into my review of Pizza Johny's Miami. The slice came out extraordinarily hot, even though I told him I didn't need it cooked much. 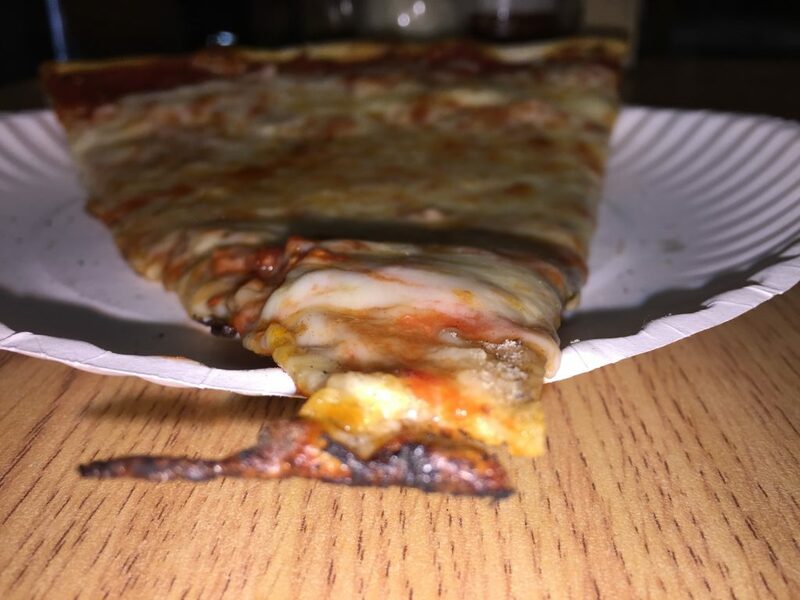 It had some burnt cheese on the tip but it was a decent size slice. After letting it cool down for a minute or so I took my first bite. As I lifted the slice from the plate I was impressed with how thin and crisp the slice was. It folded in half nicely and I started to have the feeling I was about to actually have one of those surprisingly good slices that you find by accident from time to time when you aren't even looking. 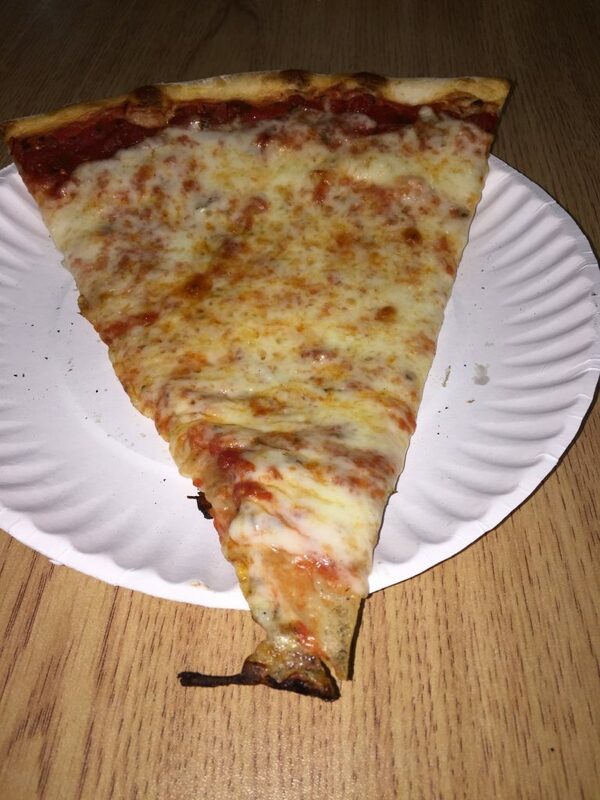 This slice was actually really good. The sweet sauce was covered by a generous amount of quality tasting cheese. The crust was actually tasty and although I dislike when pizzerias use the term "New York Style", this place was comparable to some of the Long Island pizza joints I grew up eating and enjoying. Too bad I do not live around this part of Miami, as I could see myself making this one of my regular spots. Next time I will try their Sicilian and make sure they do all pies correctly. 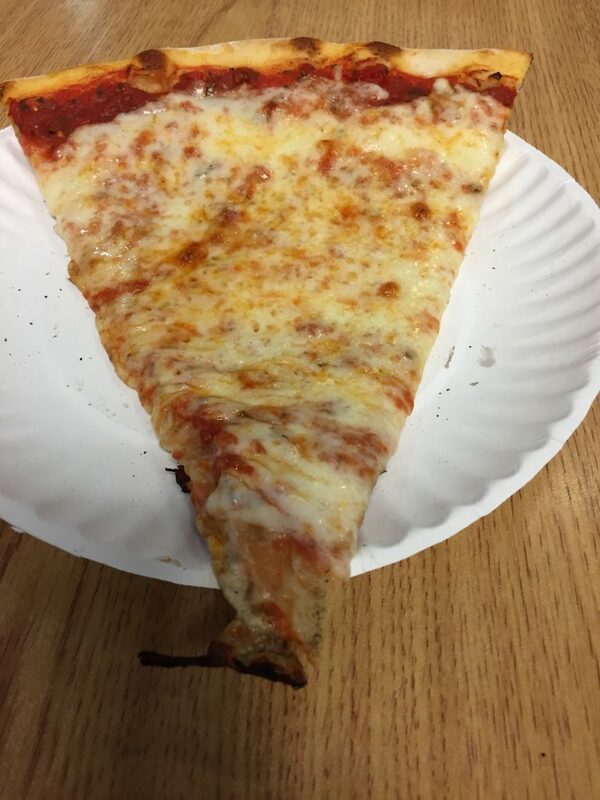 Pizza Johny's in Miami gets 6 out of 8 slices. But they get a D on their spelling test.